When it comes to the layout, how wide should the individual spaces be? Where and when should hashing marks be applied? 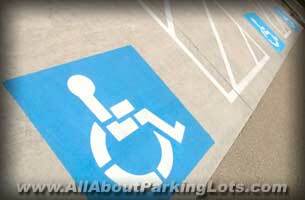 How many handicap spaces are required per ADA specifications? 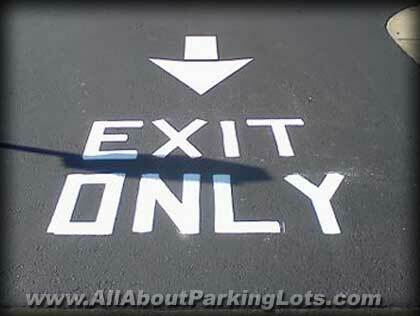 When and where is fire lane stenciling required? How many feet of curb should be marker for fire lane? When and where are forward arrows and turn arrows required or suggested? 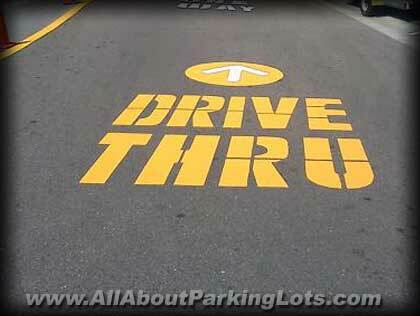 When and where is directional stenciling required? 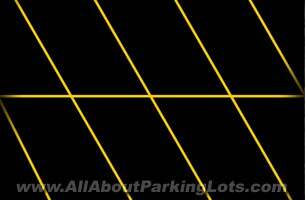 When it comes to the application, what colors are best for parking lot design? What colors are required for fire and safety code or ADA compliancy? Which application is better latex (water based) paint or oil based paint? These and many other questions are very important when it comes to pavement marking. 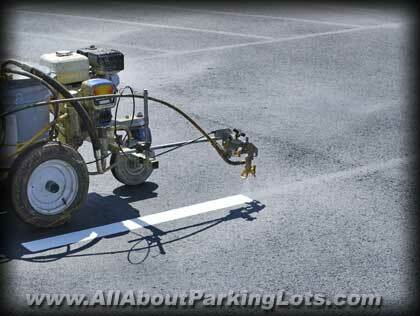 There are two types of pavement marking or traffic paint. Water based latex or oil based paint. 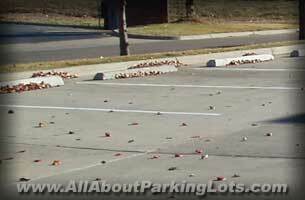 If the parking lot is in need of re-striping, it’s absolutely necessary that the surface is clean from sand dirt and debris. otherwise, just like painting anything else, it wont stick. Frequent ongoing re-striping of every 2 to 3 years is the standard in the industry! Save time, money and future headaches by hiring one of our pre-screened and background checked striping companies to stripe or re-stripe your parking lot! Learn more or request an estimate from one of our Trusted Striping Contractors in your local area!